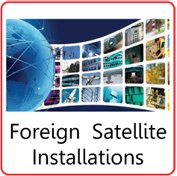 JCVaerials are registered digital installers supply the Kendal area with aerial, satellite and SKY installations. We supply and install Digital TV Aerials and TV Antennas to residents in Kendal, Cumbria. Using only our own, full trained local digital TV engineers we supply, install and service digital systems in the Kendal area. If you are having problems with your Freeview digital TV viewing, thinking of moving house, want a new aerial or simply want some advice, give us a call. 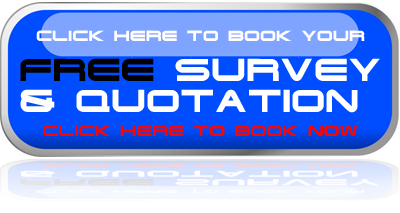 We have many customers in the Kendal, Cumbria area and will be more than willing to offer you advice. If you are struggling with Freeview channels then Freesat is an alternative for digital viewing. 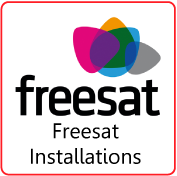 We are the leading satellite supplier in Clitheroe and all our installers are qualified Freesat installers. 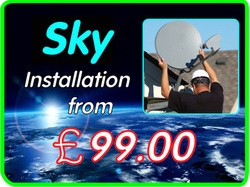 We are Independent SKY Installers and Authorised SKY Agents offering the same offers as SKY, but from a local company on a one to one local level. 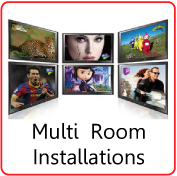 Julian Voigt Aerial & Satellite are the leading supplier and installer of SKY+, SKY HD, SKY Mutliroom & Sky Magic Eye Link installation in Kendal. 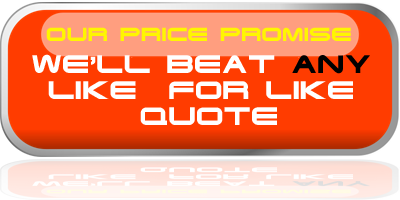 We offer an unbeatable local service and only use our own installers. 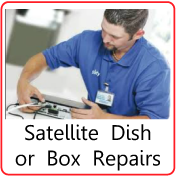 For all and any Aerial Repairs, Satellite Dish re alignment, Digi box fault, Sky Repairs, Television Antenna Repair, Satellite Receiver Repairs & Replacement in Kendal. We're here to help! 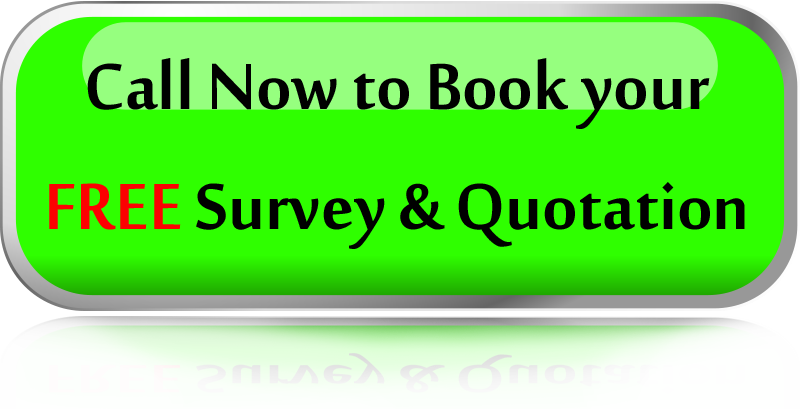 Aerial & Satellite Installers for Kendal & South Lakes.